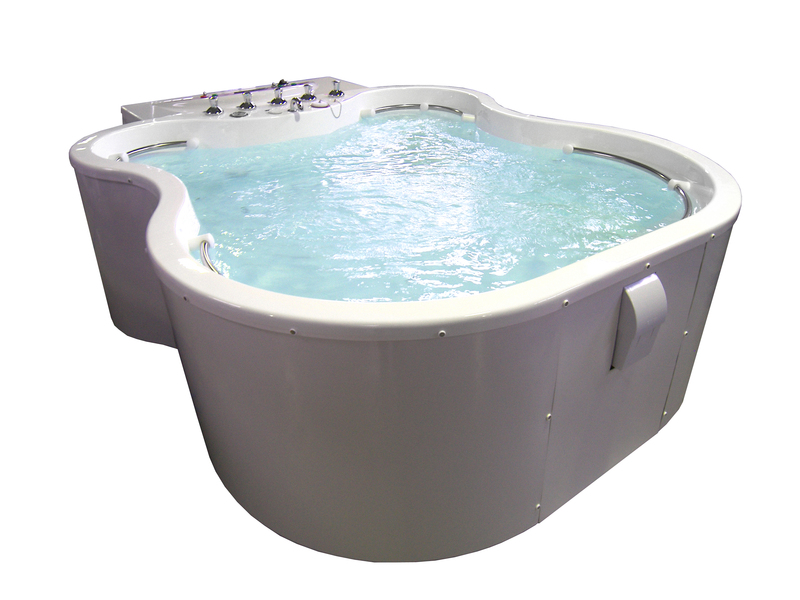 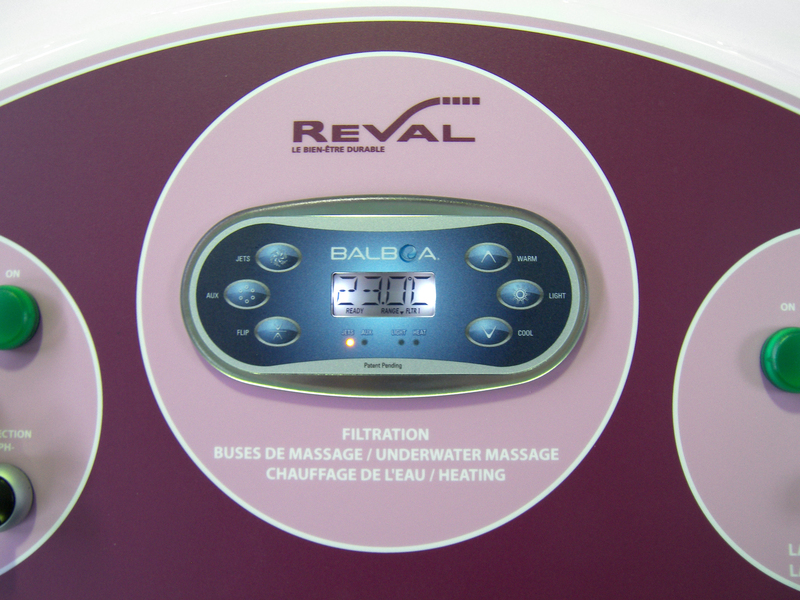 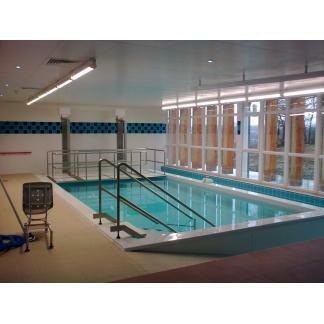 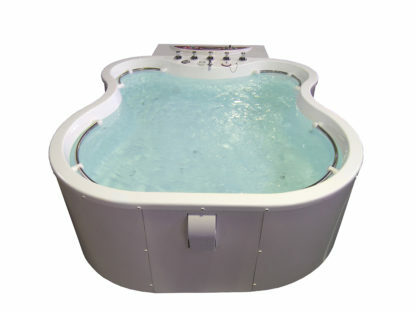 The Reval Butterfly Pool provides well-being and rehabilitation for up to four people. 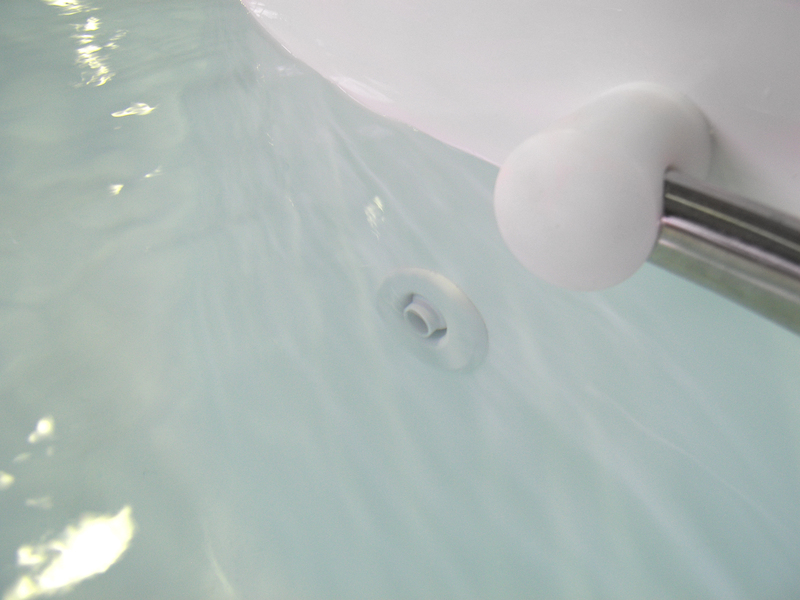 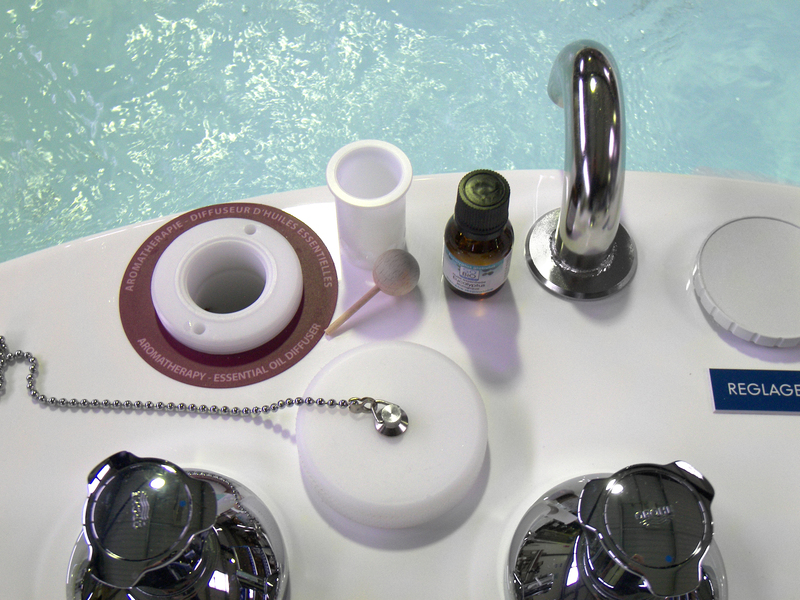 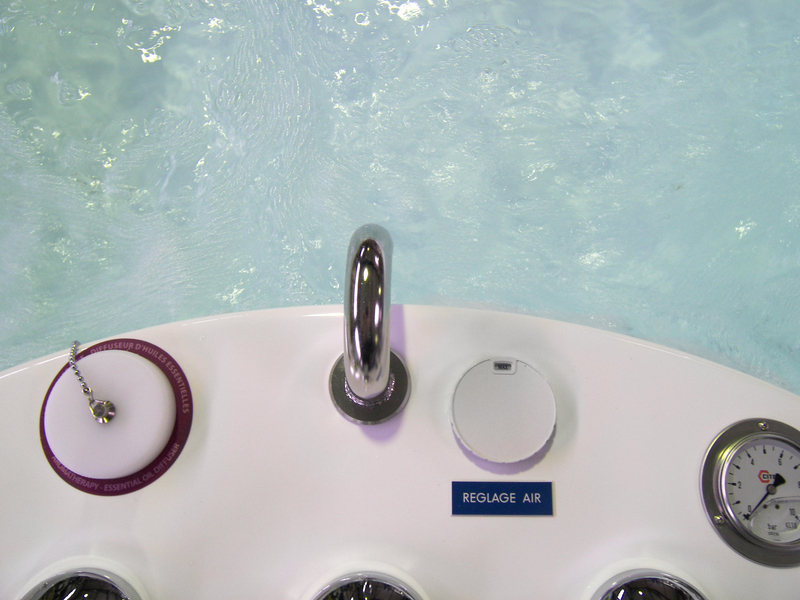 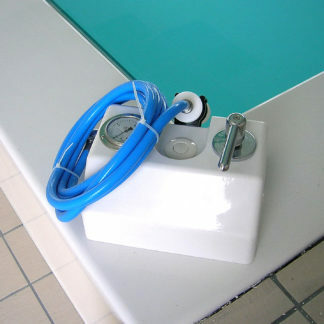 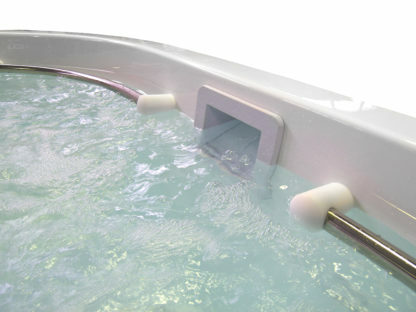 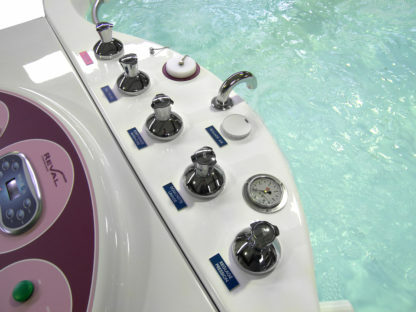 The pool is a very cost-effective solution when considering the provision of hydro-massage therapy. It is a surface mounted pool that can be installed virtually anywhere providing the floor can support the weight of the pool.  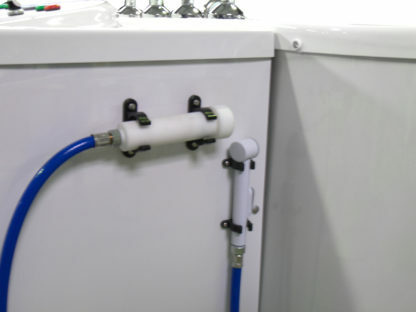   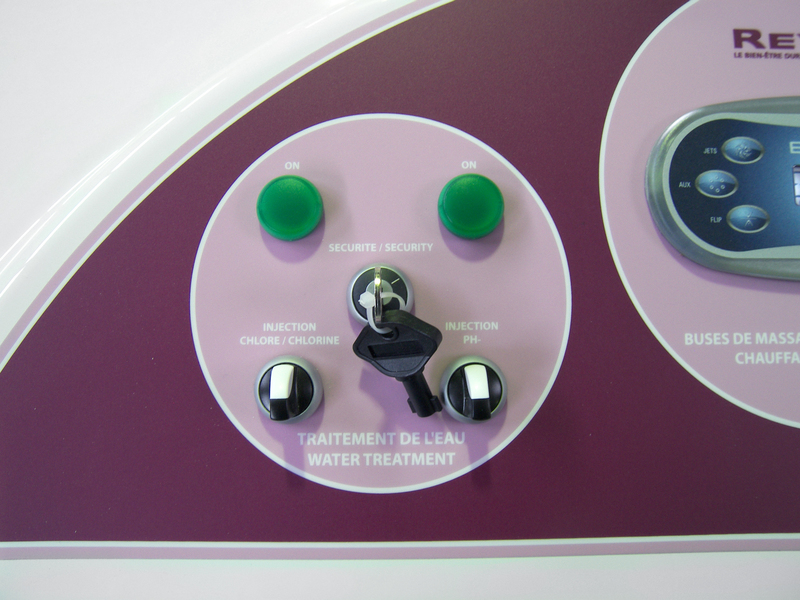 The integral plant system provides water chlorination and filtration automatically, so water treatment and daily maintenance is kept simple and easy to maintain. 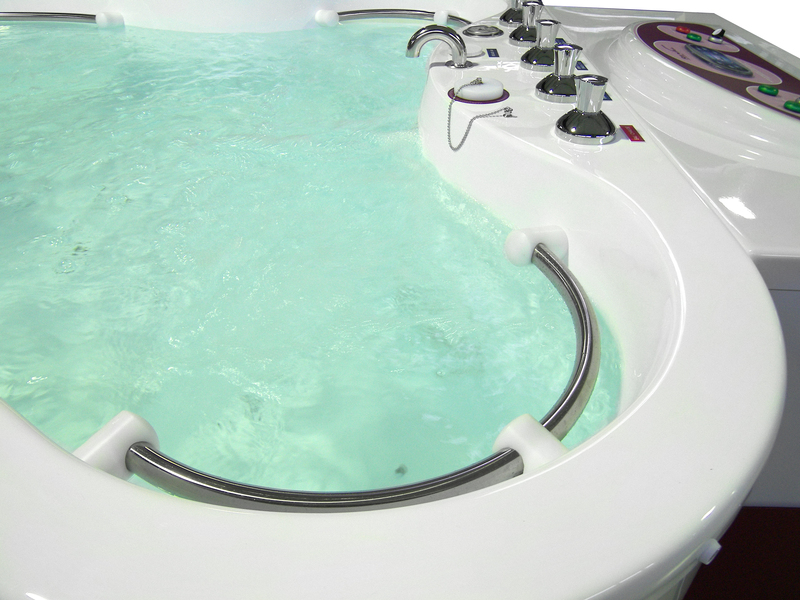 Water temperature is variable up to 36 degrees C which means the pool delivers specific hydrotherapy at effective water temperatures. 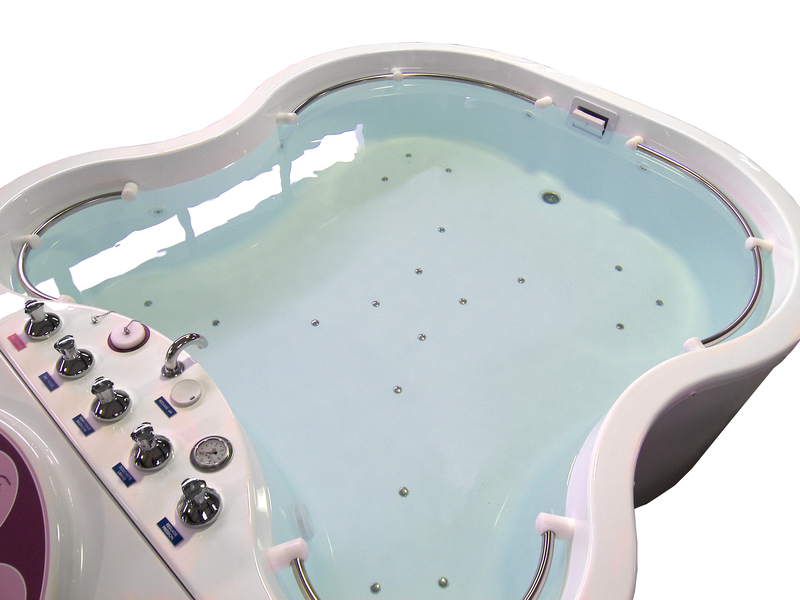 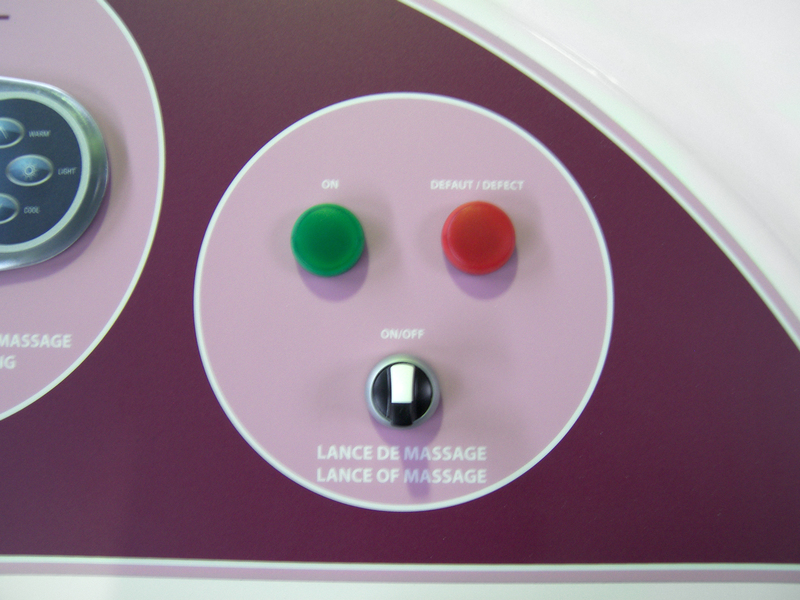 The butterfly is designed to deliver effective hydro-massage and therapy for both cognitive and muscular-skeletal impairments or simply for relaxation, providing effective hydro-massage solutions and outcomes. 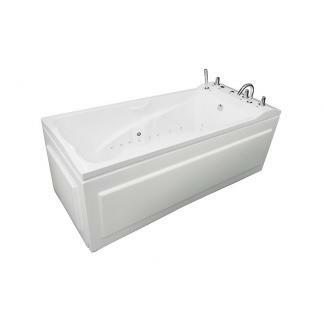 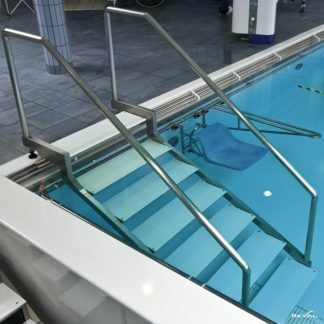 Designed to stand-alone it allows the caregiver 360-degree access and comes with a stainless steel surrounding handrail for safety. 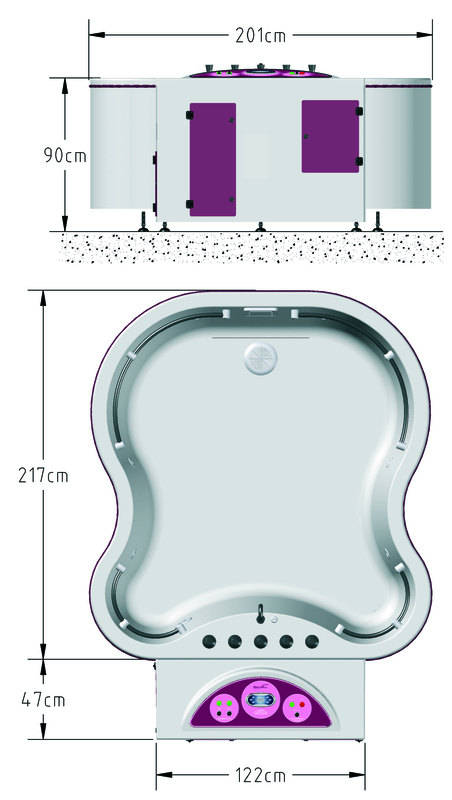 A range of accessories and access solutions complements the Reval Butterfly pool. 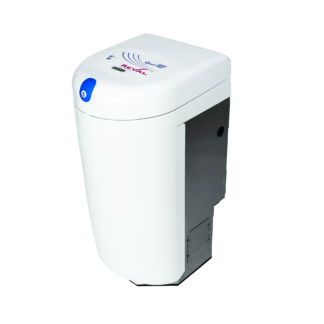 • Variable water temperature up to 36 degrees.